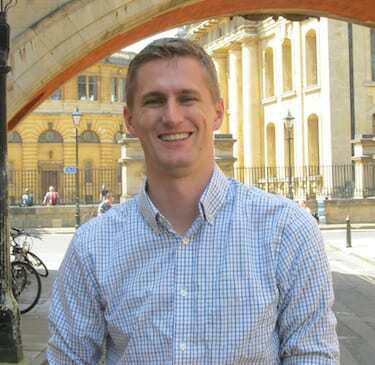 Matthew Lee Anderson is a postdoctoral fellow at Baylor University’s Institute for Studies of Religion and the founder of Mere Orthodoxy. You can connect with him on Twitter. The longing for children is good. But in vitro fertilization is not the way forward.